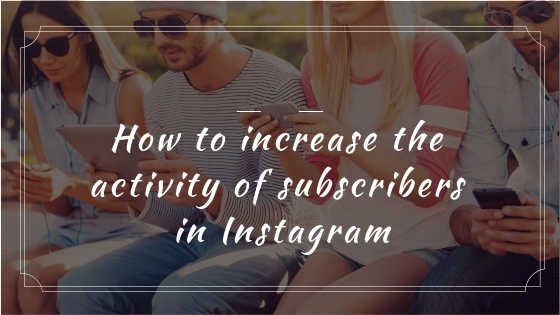 This article is about how you can increase the activity of your subscribers and attract the attention of the new ones, thanks to simple tricks. 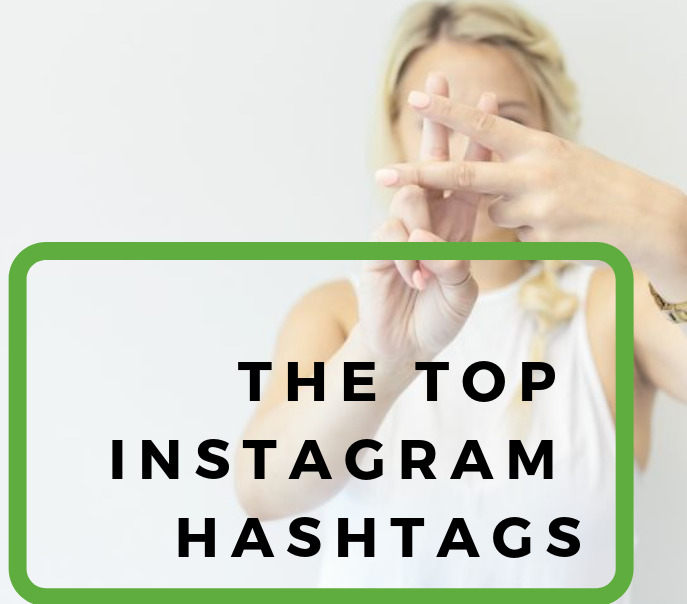 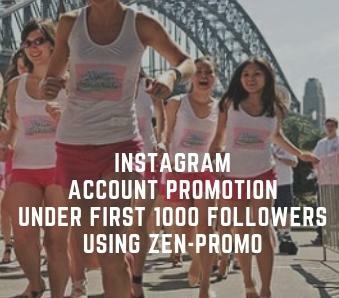 If you want to get a larger audience with your photos and videos, it's very important to use Instagram hashtags in the best way possible. 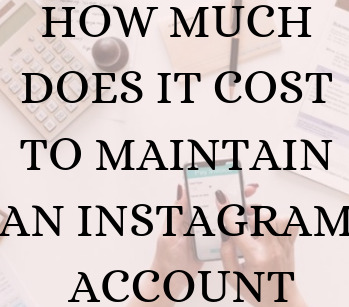 Read this article to see how to choose the best option of maintaining an Instagram profile in order to get the best results.